1. Liangjiang brand- zinc oxide directly process, take Zinc concentrate, zinc ash, zinc ore as the raw materials, after heatings, the briquetting into sands, reduction, oxidation and cooling powder, baking powder, packing, etc, zinc oxide directly will be finished.The purity is 75% to 95%, a little high impurities. 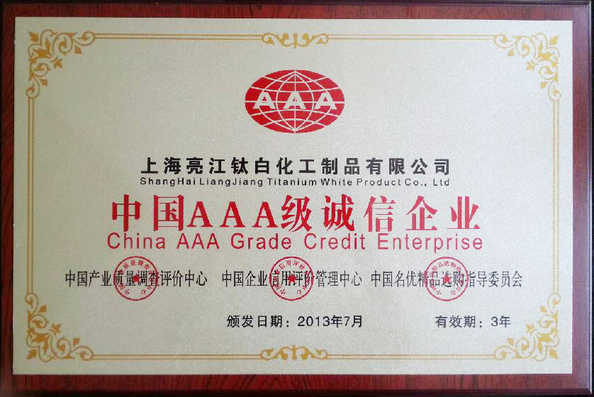 Shanghai liangjiang titanium white products co.,ltd, have the techinical research for many years, sloved the the removing impurities techniques for the low content zinc, breaked up the situation the others can’t produce zinc oxide 99.5% and 99.7%, the whiteness is above 80%, the impurities contents comparatively are low. So our production process is one of the leaders in this industry. 2. 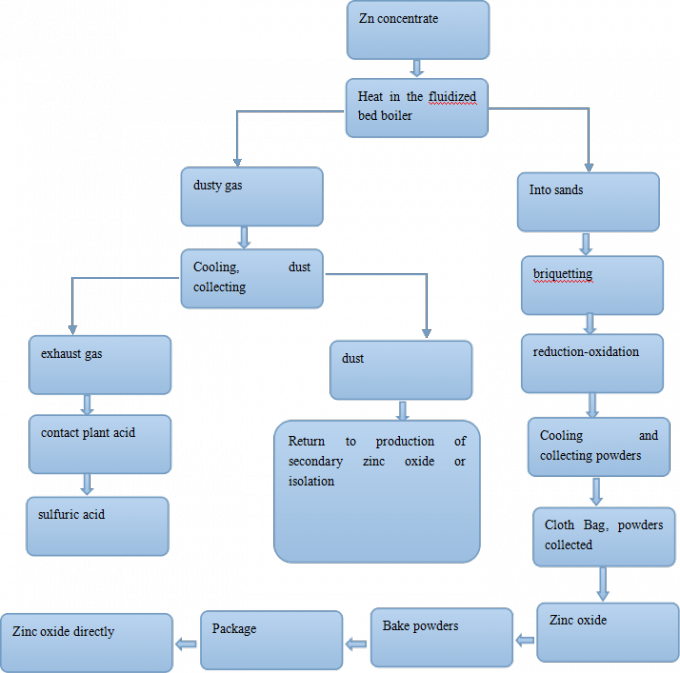 Liangjiang brand-zinc oxide directly process. 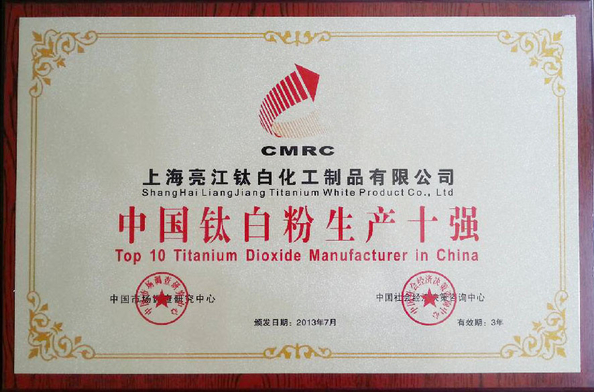 The quality also is decided by the producing raw materials, cheaper price,mainly used in rubbers, coatings , Ceramics, cables, petroleums, chemicals, glasses, enamels, plastics, cement products, lubricating oils, ointments, adhesives, sealants, paints and othes. 4. 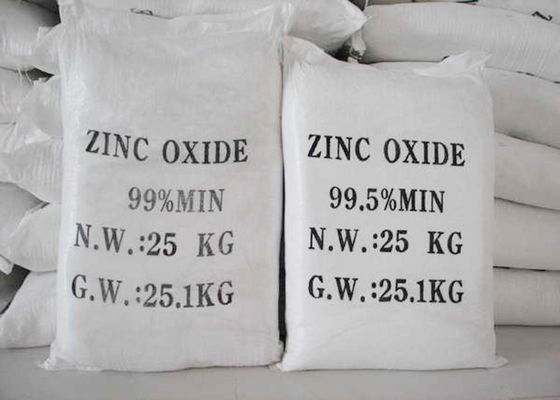 Liangjiang brand zinc oxide, used in rubber products.